Throughout the year I read so many blog posts written by parents and their experiences of being a parent in the 21st century. It never ceases to amaze me how insightful they are about parenthood and life, and there is no question that I seem to go back to the same parent bloggers to read whenever they post a new blog post, so here are my favourite parent bloggers of 2018. I think Enda is very special in this incredibly strange world of blogging. He really is a rare commodity. His writing style is unusual, but totally captivating and when I finish reading his posts I’m left wanting more. Where do I begin with my great friend Tom? 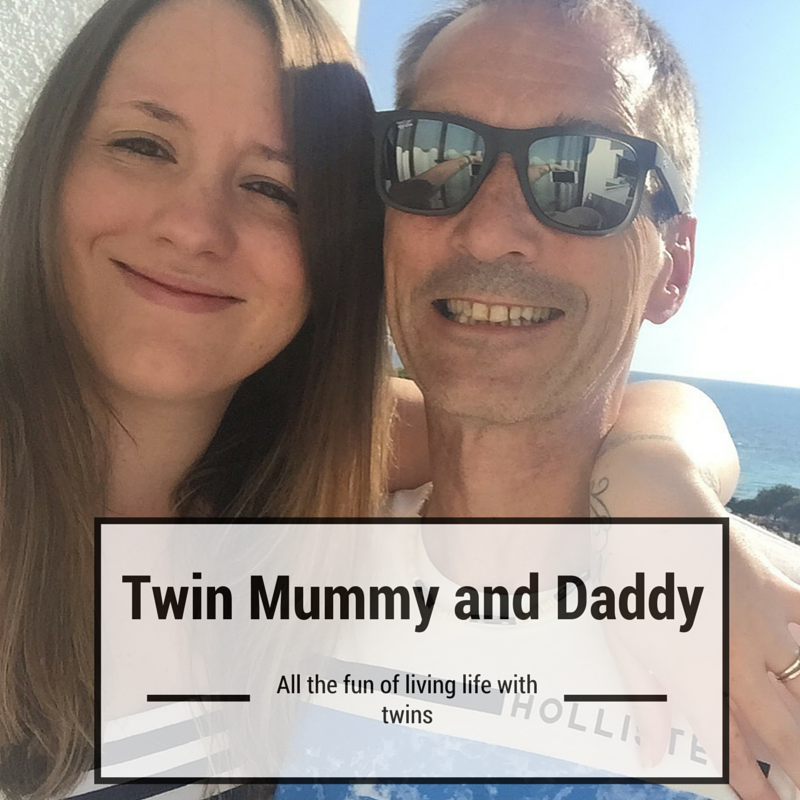 When I started out blogging just over four years ago a few dad bloggers came up when I googled dad bloggers, and one of those was Tom. From that moment I was instantly hooked on Diary of the Dad. His writing is always engaging and a joy to read. He has the wonderful ability to be either very funny, but also tackle serious issues with a very balanced point of view. I could easily list ten posts here that stand out in 2018, but one post that I particularly loved by Tom was Eight Life Lessons From Eight Years of Parenting. This particular post shows how difficult parenting is, but also what a joy it is to be a parent. Check out Diary Of The Dad, you will not be disappointed. Danielle is a truly accomplished blogger that I have been reading for a long time. Danielle is a mum of two children. Her eldest is autistic. I struggle to fully understand how difficult it is to deal with this, as it is not something I have personally experienced, but the eloquence and articulate way that Danielle tells her story, especially when it comes to the difficulties surrounding autism and how she has fought authorities is inspiring. One particular post that I found heartbreaking yet inspiring in the way Danielle dealt with a daily occurrence in her life was a post she wrote about her eldest child and Christmas. It really is a must read. Take a read of This Picture Does Not Show it. An awesome read. So if you haven’t already checked out Someone’s Mum I highly recommend that you do. My fourth that I’ve been a regular reader of this year is Carl who writes Dadtastic Voyage. Carl writes about numerous subjects which are ultimately parenting based. I love the way Carl always give a very balanced point of view, but at the same time not compromising his own position or point of view. A particularly great example of this was a post he wrote a few months ago called Why Arguing In Front Of Your Kids Isn’t Always A Bad Thing. Check out Dadtastic Voyage. Carl is definitely a blogger to watch in 2019. What can I say about the legend that is John Adams in this crazy blogging world. I read everything John writes. He is such a passionate and very accomplished writer, and from the first word to the last word of every post he engages me and keeps me reading all the way through. I genuinely could pick 20 posts that have been my favourite reads of 2018, but I shall pick one, however I would recommend that you take a look at his blog Dad Blog UK because I defy anybody that couldn’t find a blog post that they resonated with. For me, one particular post I read just recently that truly resonated with me was The Fear of Embarrassing My Children. The reason being is that as I read it I was remembering all the moments when I got it all wrong with my teenage children and there have been believe me plenty. That is what John’s writing does. For me it always places you in the blog post. So there you are. That is the five bloggers that I have read this year on a regular basis. They engage, inspire and hold me with brilliantly written posts. Are any of them your favourite bloggers? Or is it somebody else? I would love to hear in the comments below. Wow! Thank you for the inclusion matey. 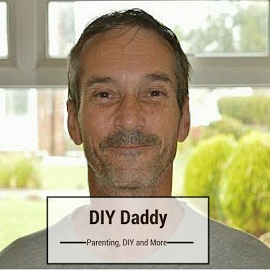 I’m honoured to be included alongside some awesome and very established Dad Bloggers. What a greay way to start the year. Thanks very much for including me and in esteemed company too. You’re too kind, Nige! It goes without saying that I love reading your posts too – here’s to loads more in 2019! I’ve not read any of these but am already following links to Edna and Danielle’s stuff now.